Join EHF for a presentation by author Rabbi Ruth Sohn reflecting on her recent experiences as a Jew living in Egypt during the build up to the tumultuous “Arab Spring,” as described in her recent book, Crossing Cairo: A Jewish Woman's Encounter with Egypt. 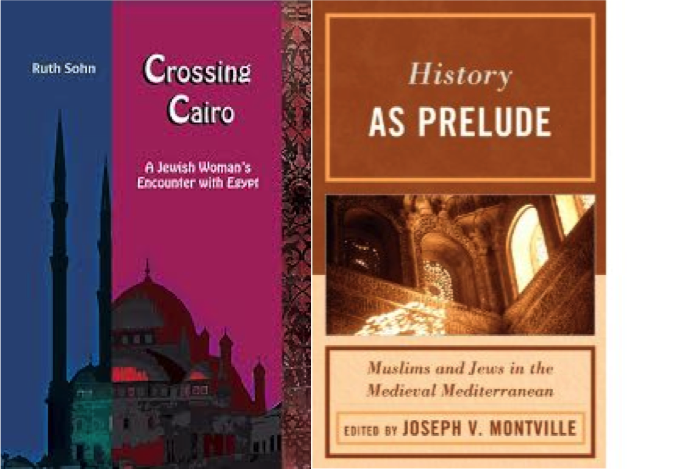 Joseph Montville, editor of the book, History as Prelude: Muslims and Jews in the Medieval Mediterranean, will respond to Rabbi's Sohn's presentation. The moderated discussion will be followed by a reception.